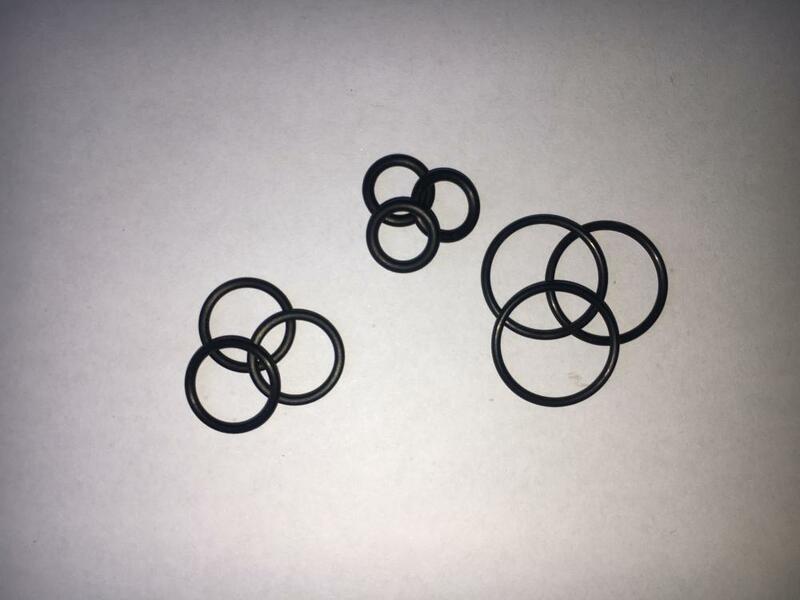 O-rings are one of the most common seals used in machine design because they are inexpensive, easy to make, and reliable and have simple mounting requirements. They can seal tens of megapascals (thousands of psi) of pressure. 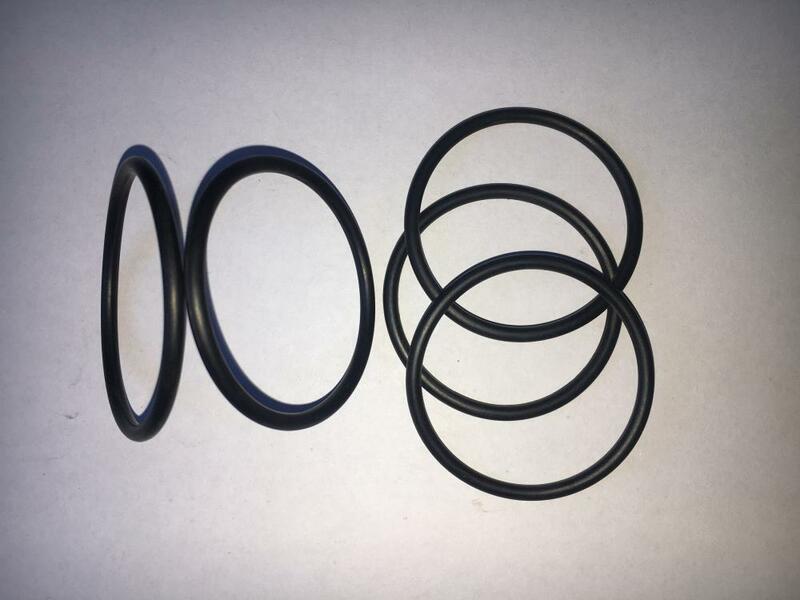 Looking for ideal EP Material O-Ring Seal Manufacturer & supplier ? We have a wide selection at great prices to help you get creative. 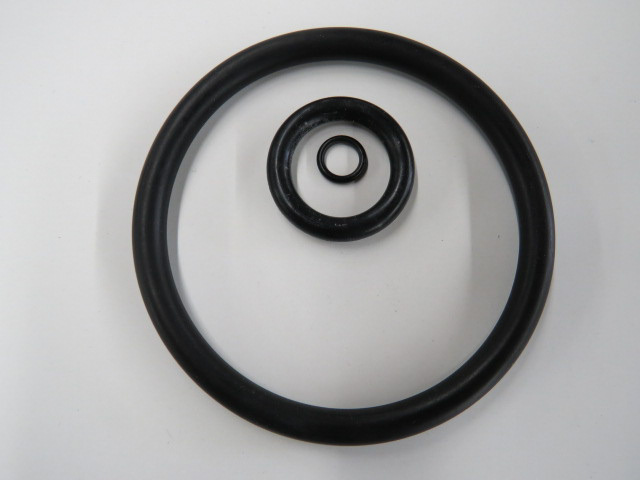 All the O-Rings High Tensile Strength are quality guaranteed. 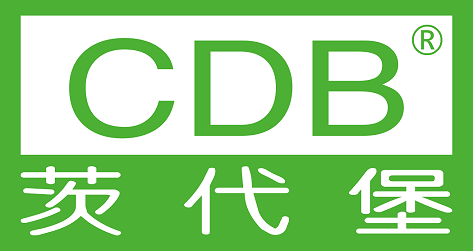 We are China Origin Factory of Competitive Prices EPDM O-Rings. If you have any question, please feel free to contact us.